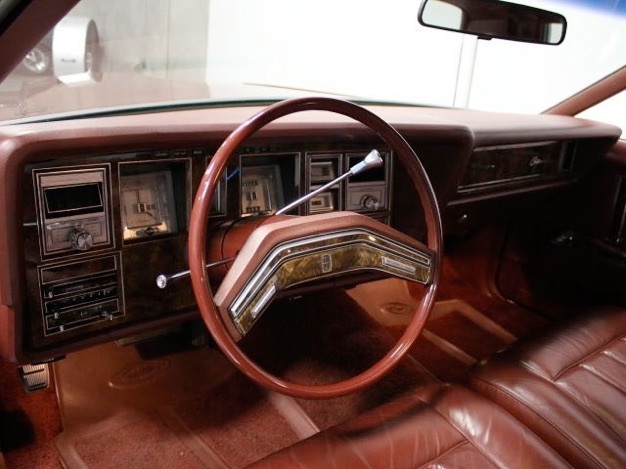 We hope to provide you a comprehensive collection of 1977, 1978 and 1979 Lincoln Continental Mark V historical and mechanical information and to share stories, technical advice and photos of this remarkable piece of automotive history. This website is not affiliated with the Ford Motor Company or any other business entity listed within. This is my personal site developed for personal and public enjoyment. Appropriate credit is given to all references used on this site. The purchase of your own referenced materials and services is highly recommended. The LincolnMarkV.com website will not be updated during the Summer so that a new and improved viewing experience can be created. The front page will continue to be updated while the maintenance is being performed. 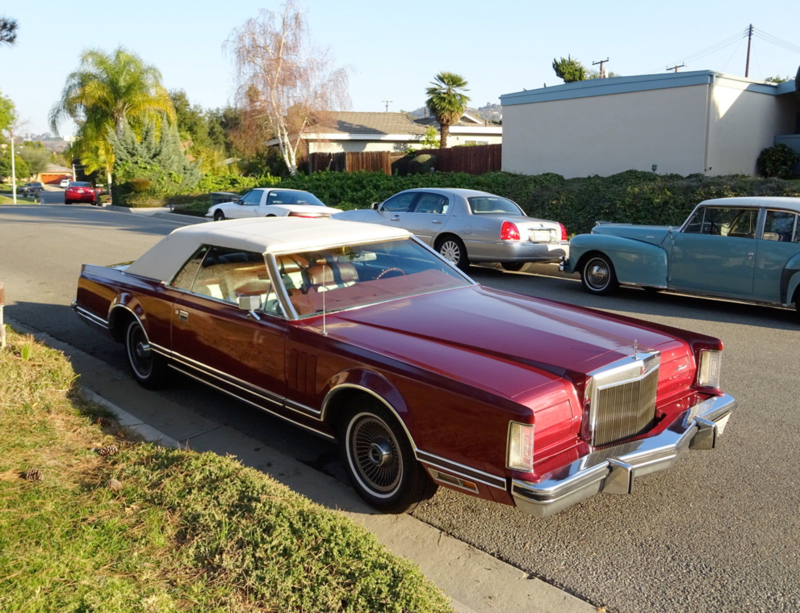 On the cover: 1979 Continental Mark V in Cordovan Luxury Group with Cordovan Metallic Paint Code 5S with White Diamond Grain Carriage Roof Code CW. The interior features Twin Comfort Lounge Seats upholstered in Two Tone Style Cordovan and White Leather. LINCOLN. LEADING THE LUXURY REVOLUTION.